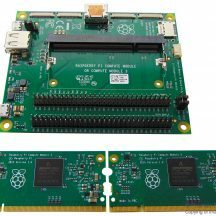 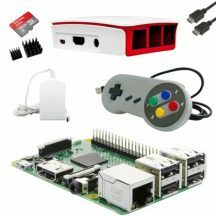 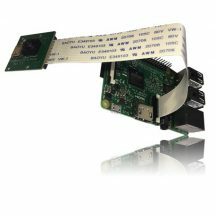 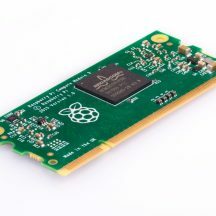 A Raspberry Pi is a full micro computer in a size of a credit card that is capable of doing every task that a normal computer can do and even more, one of the most used featured of the Raspberry Pi is the GPIO (General Input/Output) that allows easy development of Physical computing projects. 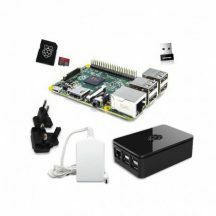 Let’s get Physical! 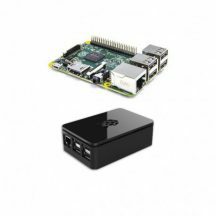 from Raspberry Pi Foundation on Vimeo. 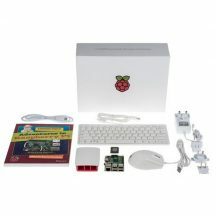 Wikipedia En , Wikipedia He , Official Raspberry pi website. 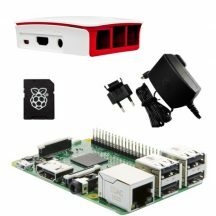 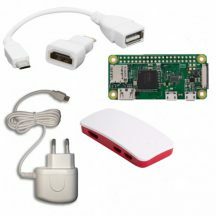 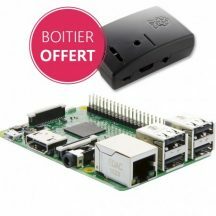 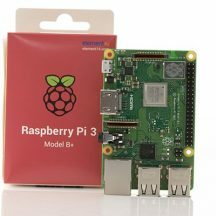 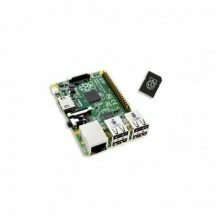 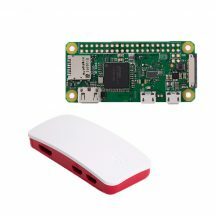 Raspberry pi runs the Linux operating system, an open source operating system used by a low amount of desktop computers but from the other hand runs on over 90% of super computers and microprocessors over the world, some examples are Web servers, Android OS for mobiles and others. 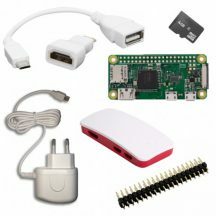 Linux OS has many distributors, some examples to top distributors are Ubuntu, Kernel, Mageia, Arch, Debian, Fedora and much more. 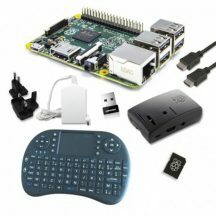 The Raspberry pi official OS is the Raspbian, an OS based on the Debian Linux OS. 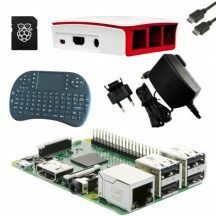 Raspbian comes pre-installed with a variety of softwares for general uses, mainly for education and programing. 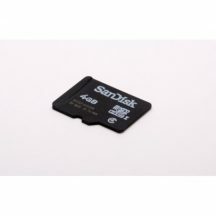 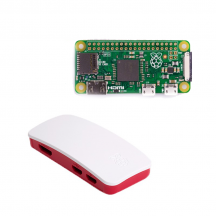 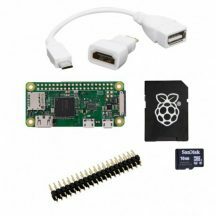 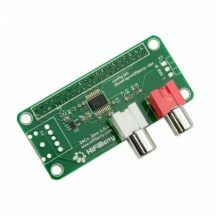 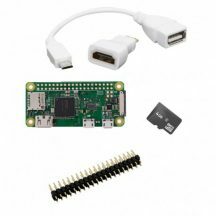 Raspberry Pi kits that contains a NOOBS SD card means you get a SD card with an easy user interface that allows users to install quickly one out of many OS on the Raspberry Pi. 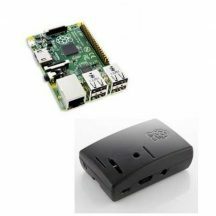 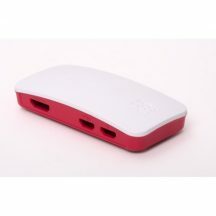 keep in mind that only when internet connection is available you will get the options of choosing an OS, if no internet connection is available and connected the only option you will get is the Raspbian Stretch with desktop.